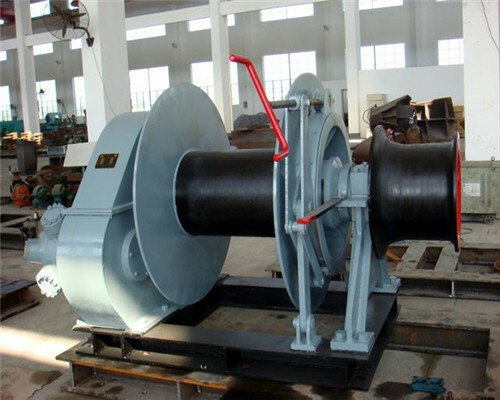 Hydraulic anchor winch is also called electro-hydraulic anchoring machine. It drives the oil pump with a motor, uses a high-pressure oil to drive the motor, and then drives the gear through the reducer (or without a reducer) to make the windlass run. 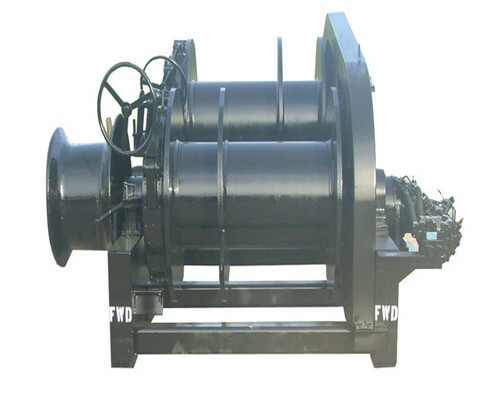 The structure of this hydraulic winch is compact and the volume is relatively small. Now there has been an automatic hydraulic windlass, which has an anchor chain length sensor. When the anchor chain that needs to be thrown when the anchor is thrown, the anchorage machine will automatically stop; when the anchor is anchored, it will approach the anchor chain barrel. The automatic hydraulic winch can automatically decelerate; anchor dry into the cable chain will automatically stop when received. 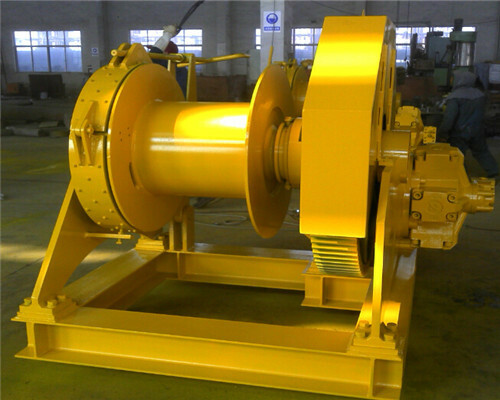 In Ellsen, there are different types of hydraulic anchor winch for your business reference. There are hydraulic anchor winches for the marine industry, such as hydraulic boat anchor winch, hydraulic anchor handling towing winch. There are also small hydraulic anchor winch for your small or mini vehicles, and there are also hydraulic drum anchor winches, such as single drum hydraulic anchor winch and double drum anchor winch are for your business facility. Any types of them you need, the company can tailor to you, and the following are some of our hydraulic anchor windlasses specifications and parameters for your reference. Hydraulic marine anchor windlasses are widely applied in marine industries for ships mooring and anchoring applications, most marine machines are heavy duty winches to help customers do heavy loads materials handling applications. Hydraulic anchor winch marine windlasses are top-qualified marine machines can meet your any requirements, any needs, be free to contact us. There are hydraulic anchor windlasses for small boats, manual boats, and large boats. The hydraulic boat anchor winch can be fixed on one side of your boats to help you anchor or moor your boat safely and specifically. 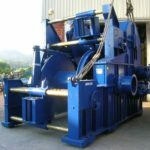 There are hydraulic single drum anchor winches, dual drum hydraulic winches, and multi-drum anchor windlasses with hydraulic motorized windlasses for your application reference. 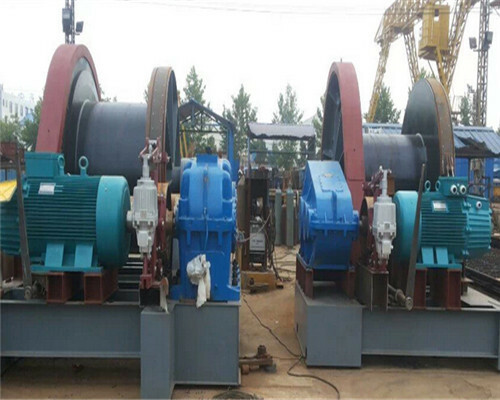 Different types of drum anchor hydraulic winches have different working performances. Any kinds of you need, EWF can tailor to you. 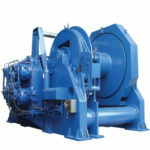 Small hydraulic windlass winches are machines with compact and tiny designs. 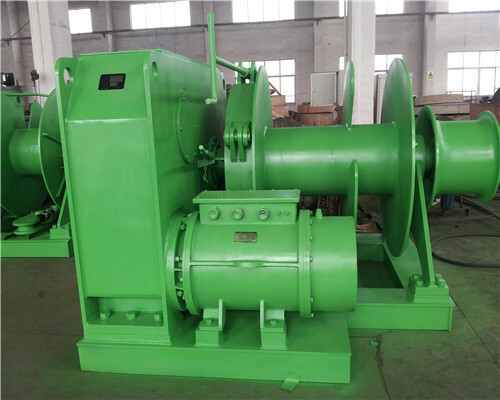 The small hydraulic winch capacity is usually less than 10 ton. 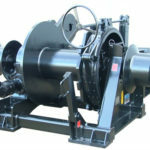 Ellsen small hydraulic winch features in fewer deadweights, smiteful operation, and fewer costs. If you need windlasses with fewer capacities and portable to use different places, the small hydraulic one will be your sound choice. This kind of towing windlasses is mainly used for boat or ships towing applications. Equipped with EWF hydraulic anchor towing windlasses, your boat towing application will be easier, safer and exactly. The above Ellsen in store hydraulic anchor winch specifications, just for your business reference. Additionally, any types of anchor windlasses you need, the company can tailor to you at factory price level. 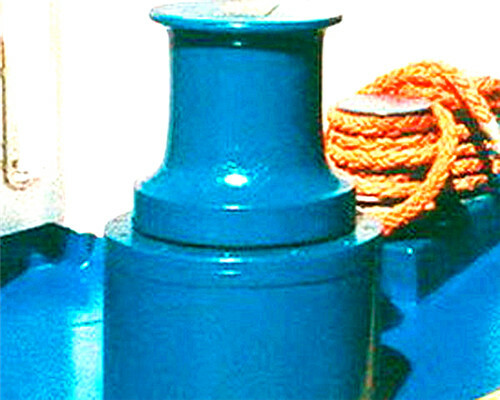 A high-performance hydraulic winch windlass and capstan shall never in separate from its dedicated components. EWFC can provide a complete anchoring package consisting of control gear, circuit protection, anchors, rope, chain, chain stoppers etc. for our manufactured hydraulic machines. Every main component of our hydraulic windlasses are produced directly from our factory and every one of them has IDs which is easy to inspect and test. When it comes to anchoring, our products provide the ultimate anchoring solution backed by sound advice and after-sales services. How to Install Hydraulic Anchor Winch Accessories? A correct installation of your hydraulic windlass or capstan and all associated anchoring equipment will ensure that you get years of trouble-free service. It is worth taking the time to install all accessories and electrical wiring or hydraulic connections carefully and professionally. EWF products manual will provide you with all the information you need to properly set up your specific installation. The indicative diagram gives you some idea of what is involved and is a guide only. All the installation, operation and maintenance instructions will be enclosed with your windlasses when you make an order from EWF. There are horizontal and vertical hydraulic anchor windlasses in Ellsen which provides the perfect alternative to vertical models for all recreational, commercial and fishing vessels up to 25 meters. Ellsen compact windlasses series of horizontal windlasses are ideal for installations where chain locker space is at a premium or not easily accessible. The compact horizontal anchor windlass motor deck units are constructed from durable marine alloy housings enclosing the powerful and heavy-duty motor and gearbox, waterproofing and protecting it from the harsh elements. In order to send correct and most suitable winch price and quotation, pls kindly offer some important info as below. Ellsen Machinery Equipment Co.,Ltd is a professional company in designing and producing variety of winches including anchor winch, mooring winch, towing winch and capstan marine etc. Ellsen keeps on improving the professional skill in providing customized solutions for clients. Contact us for details. In order to send correct and most suitable winch price and quotation, pls kindly offer some important info as below. We will reply you in 12 hours.